Adventures in Conservation Research: Welcome to the 2013 Field Season! Welcome to the 2013 Field Season! The 2013 field season is starting up and the Conservation Research crew will be back on the road to conduct annual monitoring and research on plant species and ecosystems in the Pacific Northwest. Projects scheduled for this year include researching management techniques for the Bradshaw's lomatium, establishing monitoring protocols for coastal grassland restoration, and monitoring populations of Kincaid’s lupine throughout its range. Keep an eye out for new blog posts about these projects (and many more!) from this year’s NPSO interns, Andrew Heaston, Kelsey Copes-Gerbitz, and Tobin Weatherson. 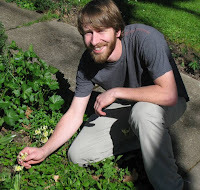 Andrew Heaston graduated in 2012 with a BS in Plant Sciences from University of California, Santa Cruz.While at UCSC he interned with Younger Lagoon Reserve (YLR), studying the effects of topical mulch application on native flora cover in a coastal grassland / prairie. The following summer he was employed at YLR as a Natural Reserve Field Assistant, following up on his research and participating in active restoration efforts on site. 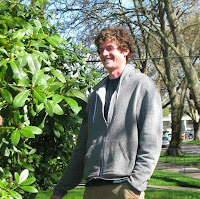 Andrew plans to pursue a graduate degree in plant ecology, with the hopes of eventually teaching in a university setting. Kelsey Copes-Gerbitz graduated in 2011 with a BA in Environmental Science and Archaeology from Willamette University in Salem, Oregon. While at Willamette, she worked with the Zena Ecological Restoration Initiative where she developed an affinity for the Oregon white oak. In 2012 she worked as an AmeriCorps Conservation Team member with The Nature Conservancy in Eugene. 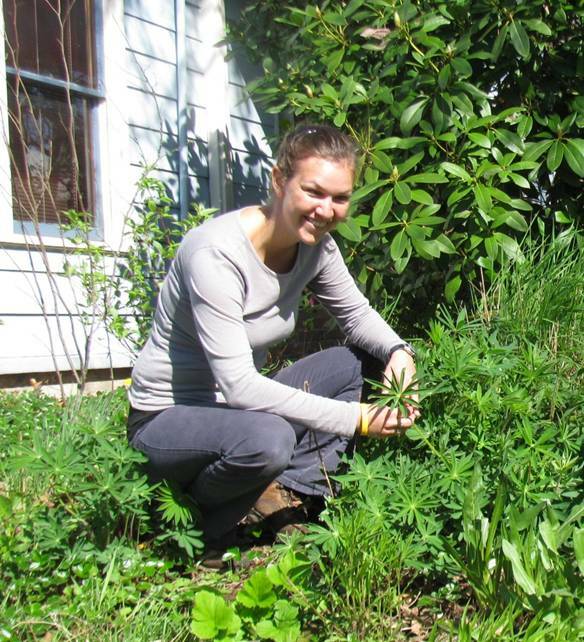 After spending this spring and summer exploring the flora of Oregon, she plans to pursue an MS in a conservation ecology-related field with an emphasis in paleoclimate reconstruction and climate change impacts. Tobin Weatherson graduated from Humboldt State University in 2012, majoring in Environmental Science: Ecological Restoration. He has worked as a research assistant in the Klamath River watershed on a project evaluating the relevance of step-pool systems to stream restoration. 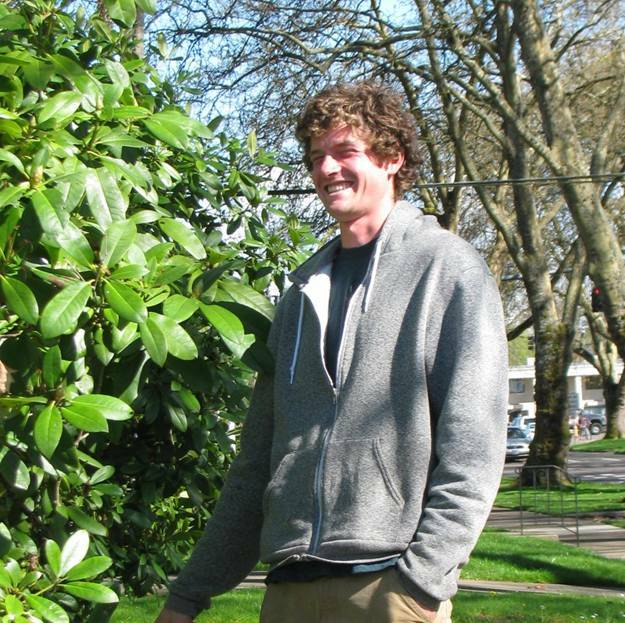 Tobin hopes to eventually pursue a master's degree in plant ecology or restoration ecology. Our 2012 interns, Guy Banner and Charlotte Trowbridge, have continued working with the Institute for Applied Ecology. Guy is now a Field Technician with the Habitat Restoration department working to enhance native habitats and monitor restoration sites. Charlotte is the crew leader for this year’s Conservation Research crew and will begin her graduate education at the University of British Columbia in the fall.